Located in the Shaw neighborhood of Washington, D.C., this is a 375,000 square foot development consisting of approximately 428 residential units and a 45,000 sq. ft. Whole Foods grocery store. 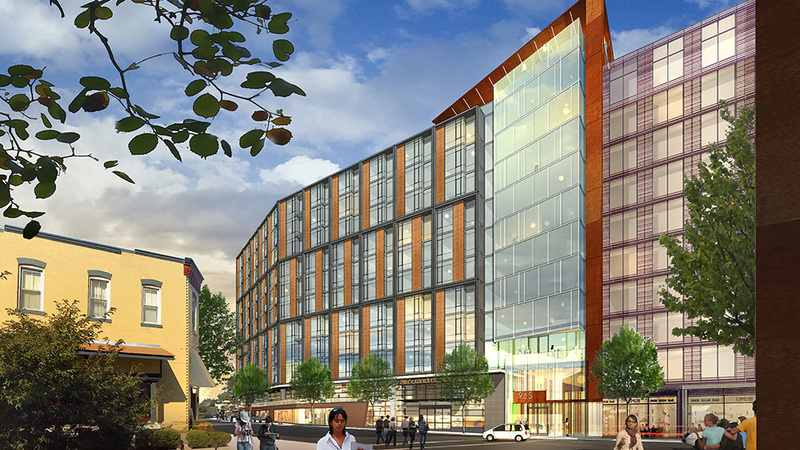 The site is located two blocks from the vibrant U Street corridor and entertainment district and five blocks from the U Street Metro. The project was awarded to MRP through a D.C. government solicitation process and MRP is currently pursuing PUD zoning approval. 965 will have 30% of its units at an affordable level of 30% and 50% of AMI.